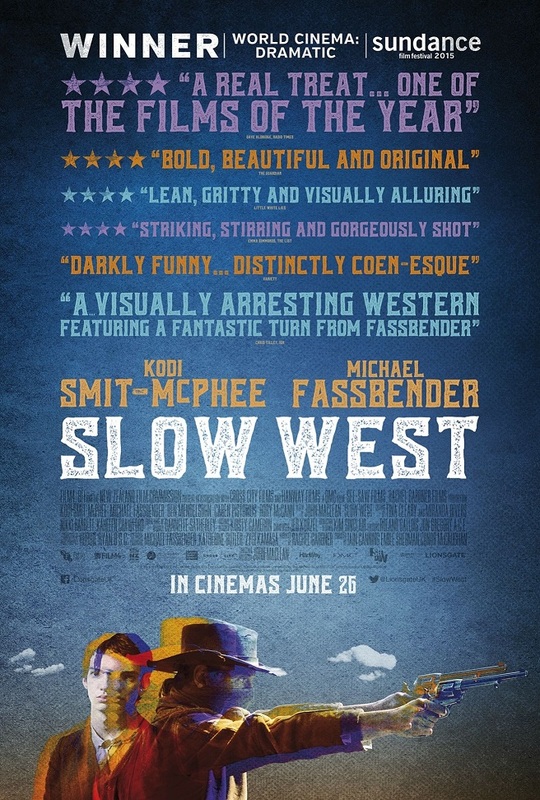 Directed by the awesomely named John Maclean, Slow West (2015) is a rare festival Western. Somewhat surprisingly the film attempts to mix in a heavy dose of laughs along with the standard elements of the genre that we all know and love. Slow West focuses on Jay played by Kodi Smit-McPhee, a young Scotsman travelling to the ol’ West to reconnect with his girlfriend who was forced to flee her homeland. The main body of the story focuses on Jay’s journey westwards across America under the ‘protection’ of Michael Fassbender’s Silas. The creation of this relationship is pretty clunky. The obvious switch from an almost silent, adversarial Silas, to a chummy father figure is not at all earned. You know it’s coming and sure enough it is simply plonked there to tick off a plot beat, rather than establishing it through storytelling. There is one interesting plot twist that comes really early on. But that is the highlight of the storytelling and does not particularly elevate the rest of the film along with it. Tonally, the film is hard to embrace as well, laden with a lot more humour than anticipated. Initially the humour felt like it was going to work. It was wry and reflected on the harshness of the environs. But it continues to get more and more shrill, culminating in a sight gag that would not have felt out of place in A Million Days to Die in the West (2014). That one was actually kind of funny, but the experience of being bombarded with more and more silliness whilst trying to care about the stakes of the plot did not work for me, and results in a film that feels far too light. 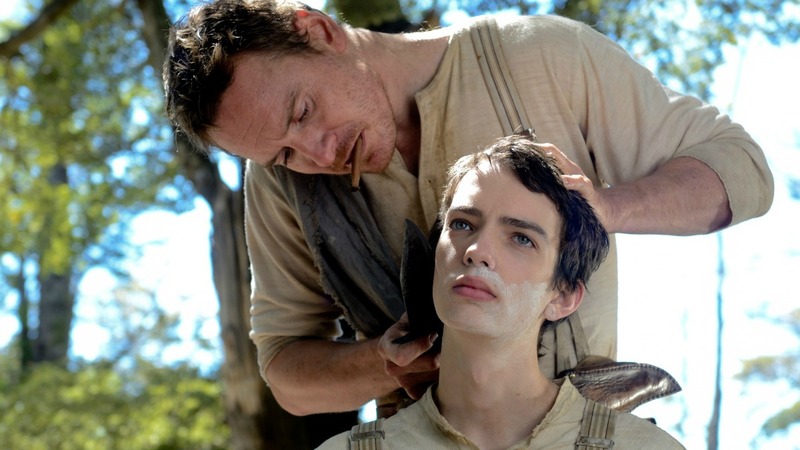 Aside from it being a festival Western, the main attraction for Slow West is the cast – Smit-McPhee, Fassbender and Ben Mendelsohn leading the way. Whilst no one is terrible, you could hardly say anyone is particularly excellent. Fassbender feels like he is just getting by being Michael Fassbendery and Schmidt-McPhee doesn’t feel like he has the gravitas to sell you on the cross-continental quest he is undertaking. Perhaps this is the script’s fault though, as the emotional setup of the film is very strange. Of the three, Mendelsohn is the best, typically looking like he is having an absolute ball as a mugging bad guy. Actually the only aspect of the film that particularly stood out to me was the score. It assists the journeying elements of the film and did a better job of conveying the adventurous westward march the men were on than the script did. Related beermovie.net articles for you to check out: SFF 2015: The Bolivian Case and CIFF 2014: The Salvation. What a pity! Love the cast. Your “plonked there to tick off a plot beat, rather than establishing it through storytelling” is beautiful. Can I steal that? Nice review, Tim.